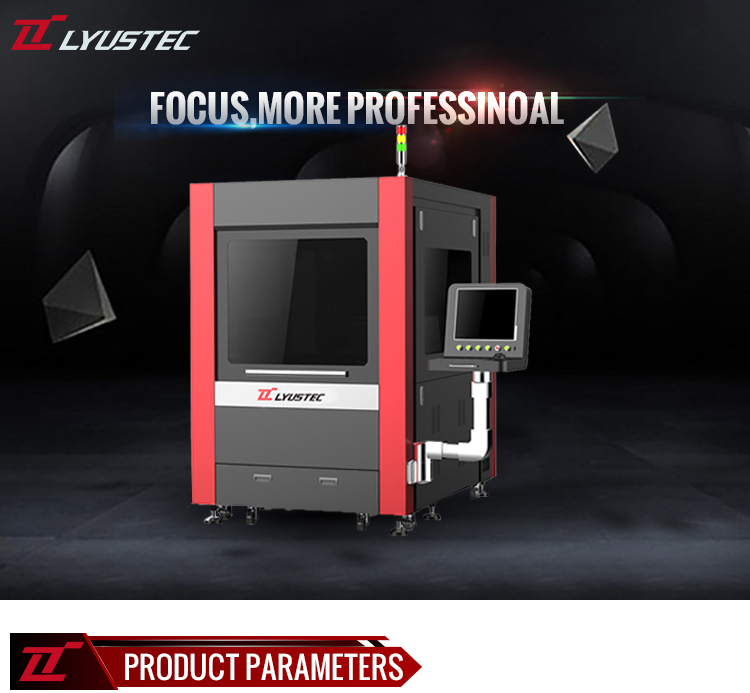 The FastCutter series customized for sheet metal market and the best choice for small area metal materials processing. 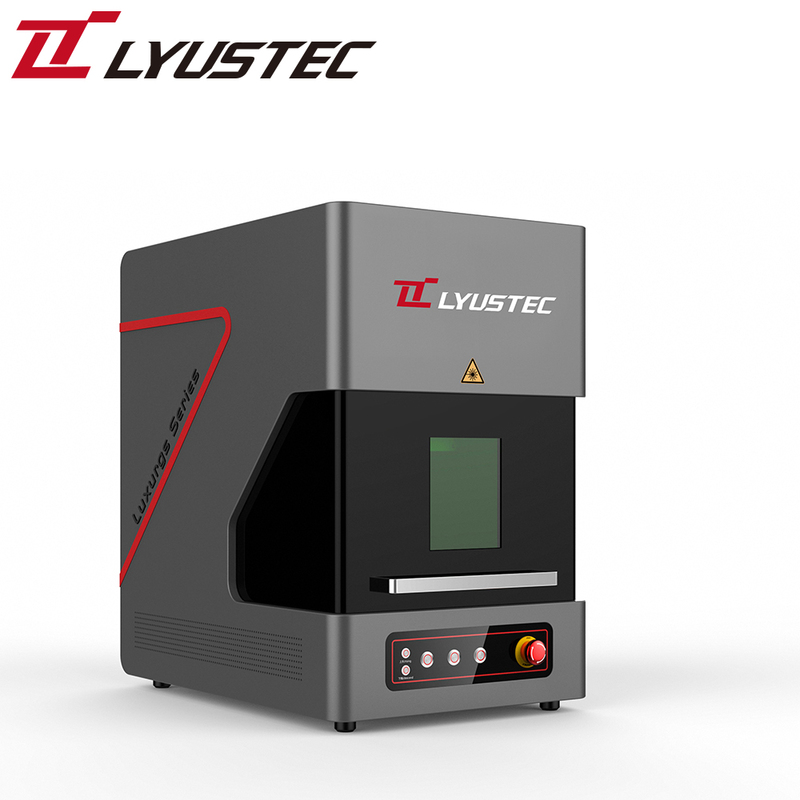 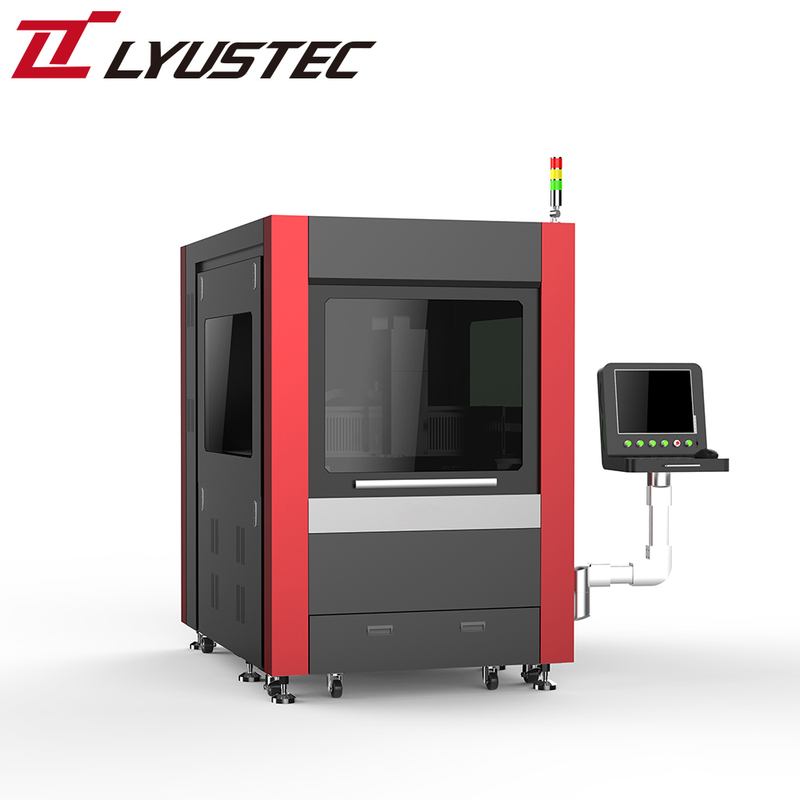 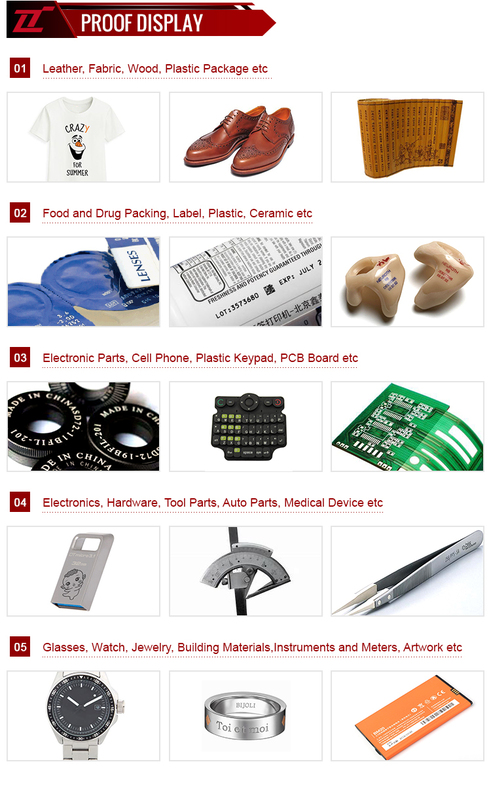 Due to their excellent beam quality, fiber lasers are the first choice for diverse applications in the field of laser precision cutting and welding, as well as in micro-materials processing and laser marking. 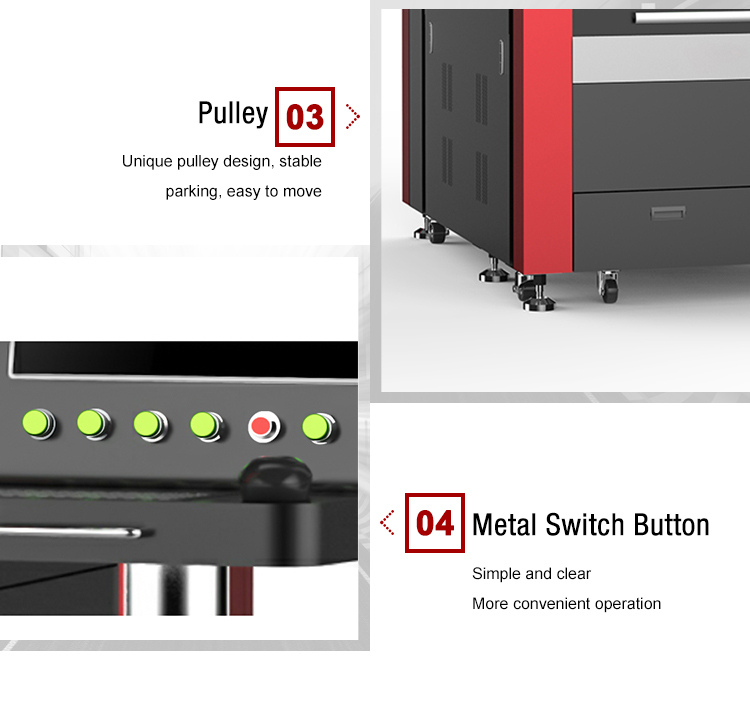 In precision laser welding, fiber lasers enable you to create slim seams and achieve narrow kerfs in laser precision cutting – even with wide working distances. 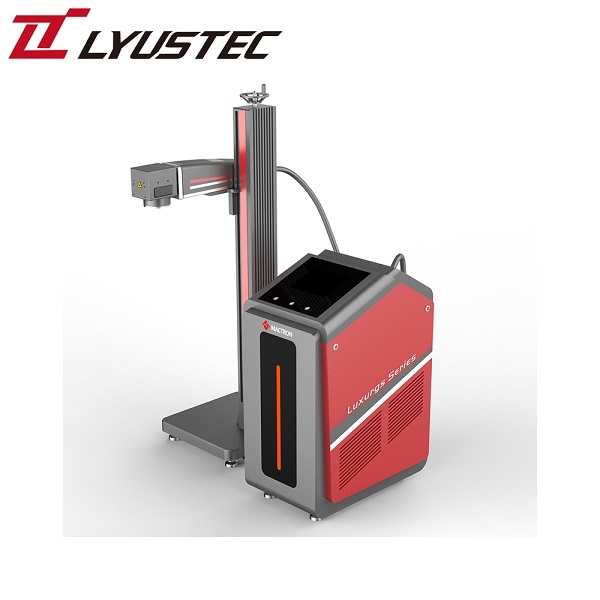 In thin materials, the high level of irradiance on the workpiece can be converted directly into a high process speed.